After a preliminary agreement was worked out with Iran that would lead to a reduction in its nuclear capabilities, Iran dismissed President Obama and Congress' nuclear deal compromise Wednesday that would grant Capitol Hill more say in the final negotiations. Rouhani said the move amounted to little more than American politics since the deal includes five other countries besides the United States, The New York Times reported. According to Iranian state television, Rouhani said in a speech his country is negotiating the terms of the nuclear agreement, which would reduce and eventually eliminate sanctions enforced by the U.S. and five countries. In his statement, Rouhani said the nuclear agreement would have to mean immediately lifting sanctions against Iran, Reuters reported. As it is spelled out in the framework agreement, those sanctions would be lifted in phases, provided Iran is in compliance with the terms of the deal. "If there is no end to sanctions, there will not be an agreement," Rouhani said. Rouhani also said Iran did not answer to the U.S. Congress and his country wanted to see "constructive interaction with the world and not confrontation." Rouhani reiterated many of the points he made in his speech on his English-language Twitter account. Just two weeks ago, it looked like the framework for a deal had been reached after negotiations with the United States, Iran, United Kingdom, China, France, Germany, and Russia. 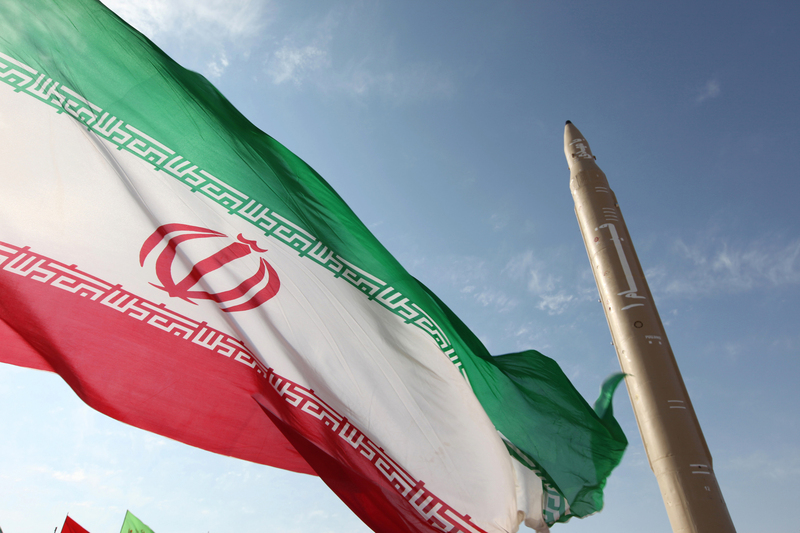 Iran agreed to curtail its ability to produce material used in nuclear weapons and wind down operations at some of its nuclear facilities. International observers praised the framework as thorough and far-reaching, and it looked like the deal would be ready. But Congress wanted to be part of the negotiating process, and on Tuesday, Obama agreed to a compromise bill, which would allow Congress to vote on the deal with Iran, provided one is achieved by June 30. They’ve known from the very beginning that if they want out from congressional sanctions, Congress would have a role. Discussions between the six nations and Iran are set to resume April 21.